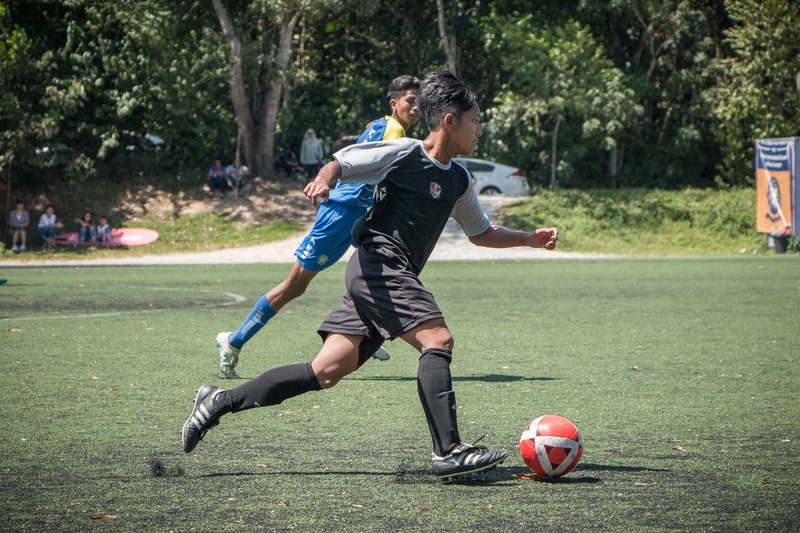 The inaugural AirAsia KL Junior Girls League fixtures coming soon! 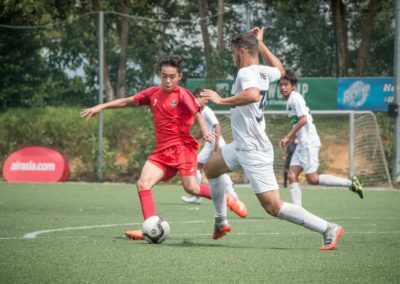 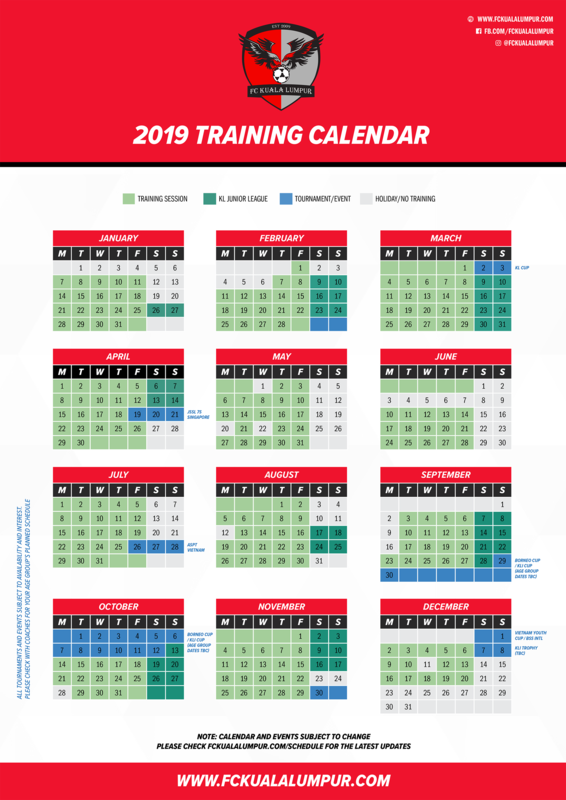 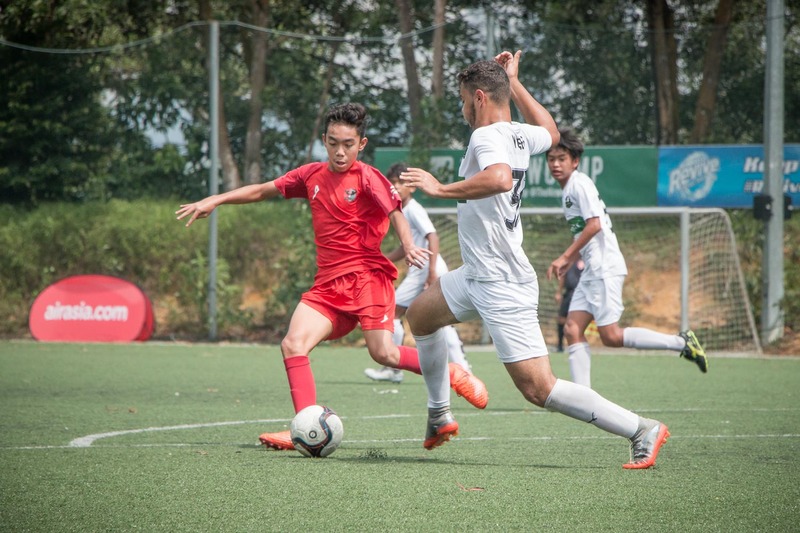 You can view the FC Kuala Lumpur 2019 Calendar here! 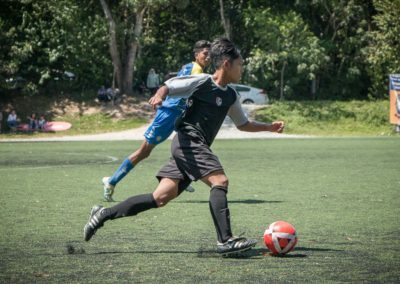 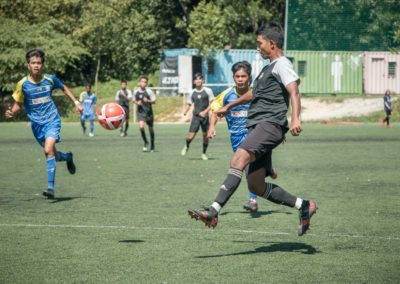 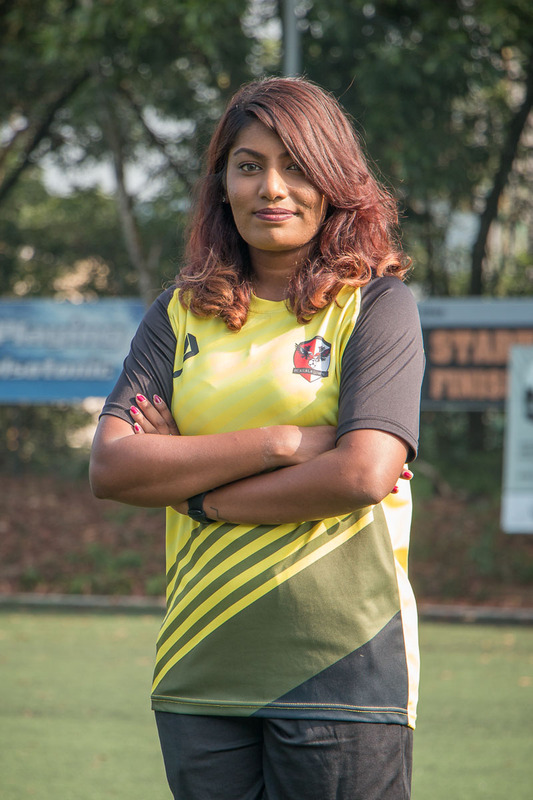 YOU MAY HAVE HEARD HER ON THE RADIO WITH ROSS YUSOFF AND THE GANG IN BFM’S FOOTBALL SHOWS, BUT COACH KESHIKA ALSO HAS A COACHING BADGE FROM ENGLAND AND IS READY TO LEAD FC KUALA LUMPUR’S VERY FIRST GIRLS SQUAD TO GLORY!